Look for O-Pee-Chee and Team Canada Signatures! 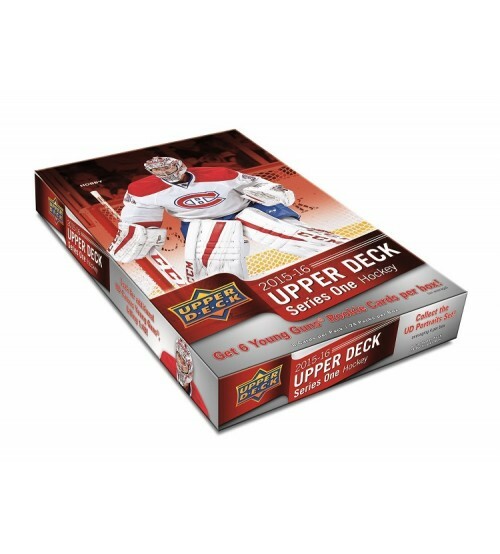 Biggest Base Set of the Year - 600 cards! Get all your Favorites - By Team, Region and Position! 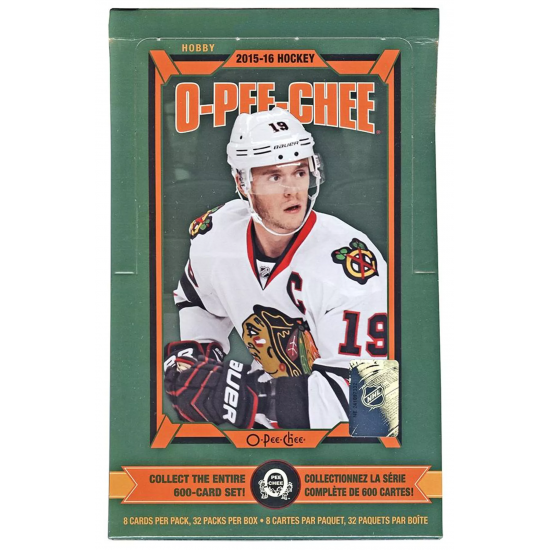 O-Pee-Chee Patches are back with all new themes! - averaging 4 per case! -Featuring some of the top players and mascots falling at different levels of rarity! -Huge, Huge, Huge Secondary Dollars! 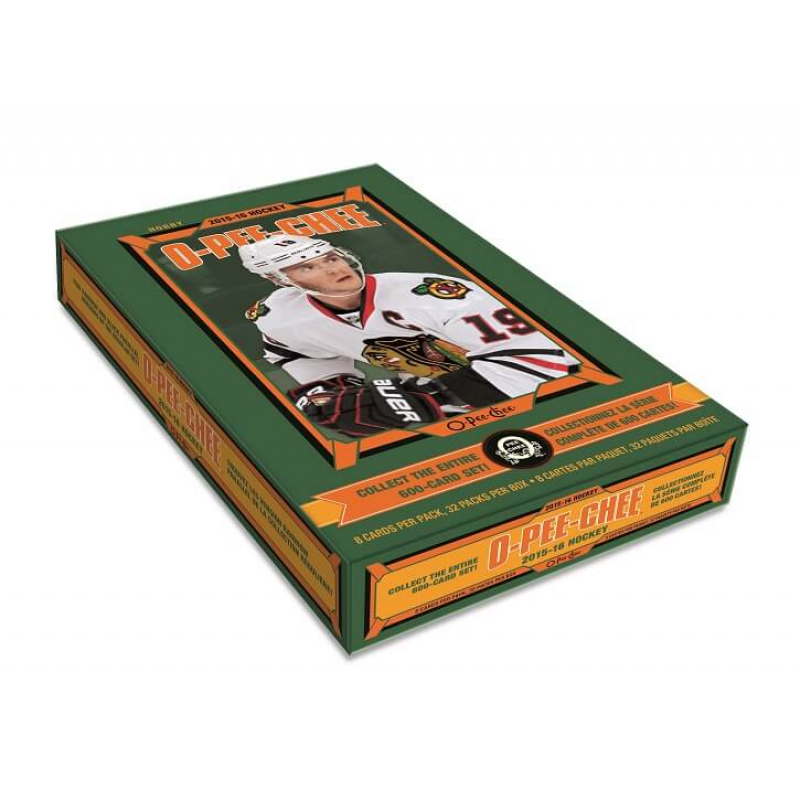 Look for some Great Holdover Rookies in the Rookies/Legends insert, which falls 1 in 2 packs! -Highlighted by Malcolm Subban (Bruins), Jacob De La Rose (Canadiens), and Kevin Fiala (Predators)! 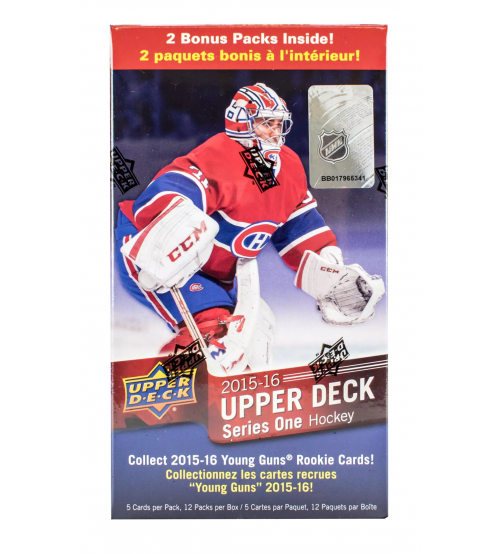 Grab Rainbow Foil (1:4) and Black Bordered (#'d to 100) parallels of the regular set! Go Retro, with some Awesome Retro Variations! 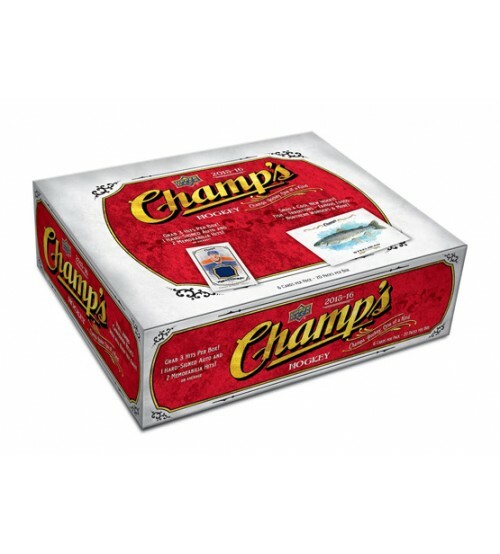 -Find these terrific throw-back cards, delivering 1 per pack! 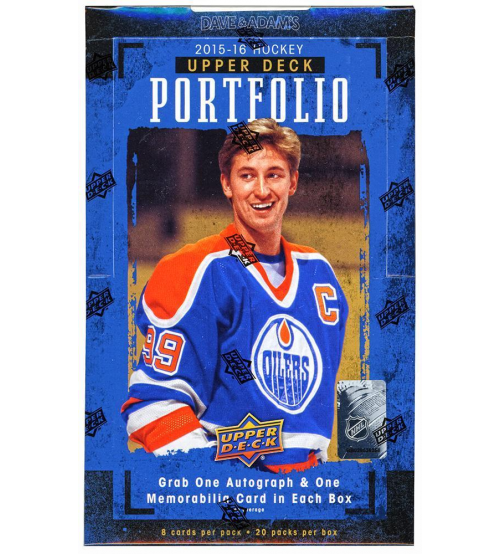 Collect more O-Pee-Chee V Series cards! 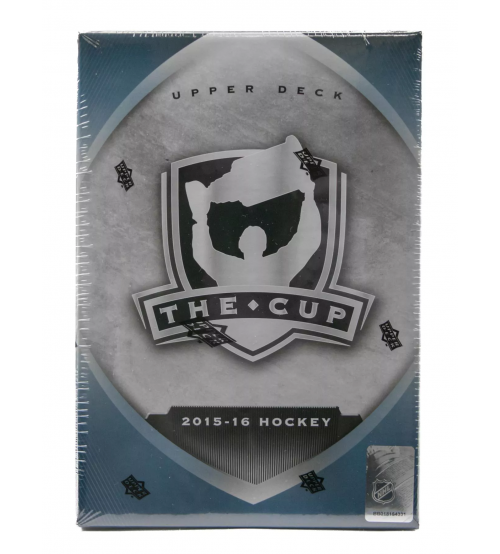 -Falling 2 per box, these 2 1/2 x 2 1/2 cards feature a unique design inspired by pre-war hockey! Also look for O-Pee-Chee and Team Canada Signatures! NEW! 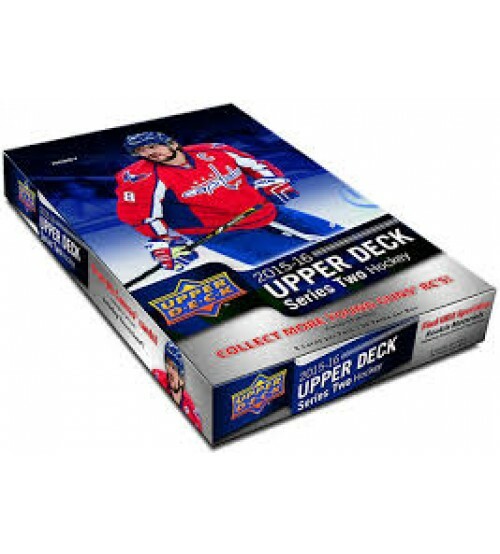 Look for All-Star Glossy cards of all the 2014-15 All-Stars falling 4 per box!